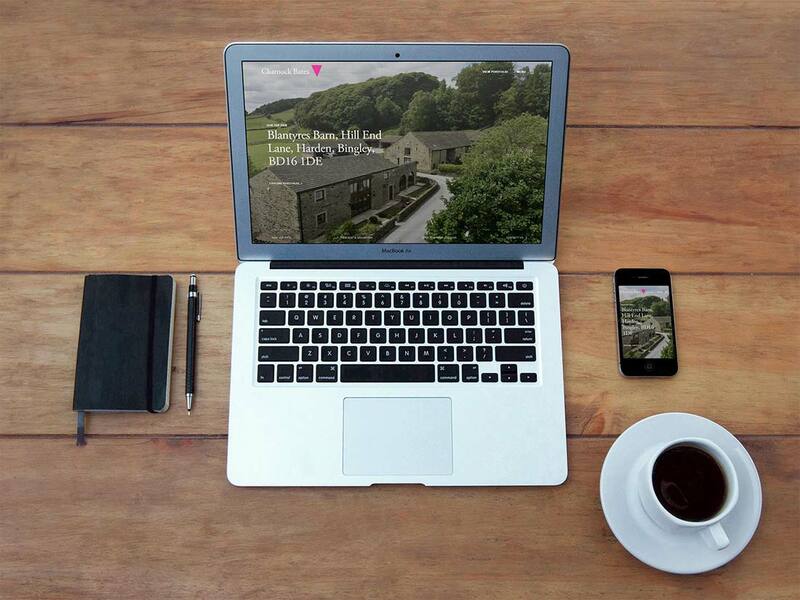 We launched another great new site last week for property surveyors and auctioneers, Charnock Bates. Charnock Bates specialise in the sale of elite country and period homes across the West Yorkshire region. With such premium properties on offer, they needed a new website which would showcase their high end stature in the market. The site also needed to emphasise their level of expertise in the property industry – something which sets them apart from competitors. Imagery of the impressive properties on offer was of course extremely important – so we knew that had to be at the forefront of the designs. The team at Charnock Bates have a lot to offer their customer base, therefore we included a mixture of attractive featured properties and key messaging on the homepage to reflect the company’s brand and ideologies. We also looked at restructuring their property pages to include essential selling information such as floor plans and EPC ratings. As these areas were hidden away in brochures on their old website, we knew they could benefit from including these. With a refined sitemap and an overall refreshed look and feel, we’ve helped modernise Charnock Bates’ digital presence whilst reflecting their core business proposition. Have you a look for yourselves here. We’ll be posting a full case study on this if you’d like to read more on the process, so watch this space! Feel free to check out our other case studies in the meantime. Are you looking for a new site to truly reflect who you are as a business? Why not get in touch to see how we can help.